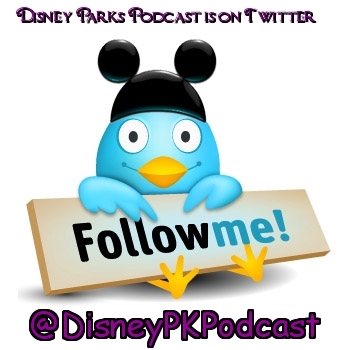 Disney Parks Podcast Giveaway! $25 Disney Gift Card and More! Disneyways and The Disney Parks Podcast are hosting a giveaway! Congratulations Brittiany! Let us know if you don’t see your package by September 19th.